Alloy Steel Square Bar, Alloy Steel Round Bar, ASTM/ASME B473/SB473 Alloy 20 Round Bar, ASTM A182 Chrome Moly Hex Bar, Alloy Steel Forged Bars, Alloy Steel Round Bars Manufacturer, Exporter, Mumbai, India. Alloy Steel Square Bar, Alloy Steel Round Bar, Suppliers of ASTM A182 Chrome Moly Hex Bar, Alloy Steel Forged Bars Exporter, Alloy Steel Round Bars Manufacturer in India. 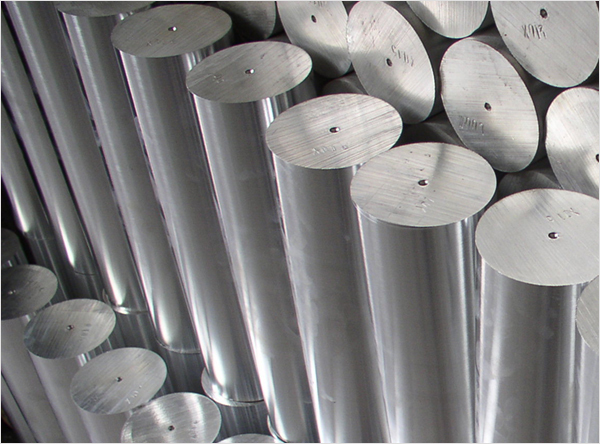 Rexton Steel & Alloys is one of the prime Manufacturer, Exporter and Supplier of Alloy 20 Round Bars, Rods that are being sourced by utilizing high caliber of raw material and makes a point to give solidness of most elevated nature of industry standard products. Alloy 20 Round Bars, otherwise called Carpenter 20 Rods, meets up with great corrosion resistance by method for having high mechanical characteristics and moderately easy fabrication. Despite the fact that it is principally intended for the use in sulphuric corrosive related businesses, these Alloy 20 Rods is right now a very much enjoyed choice for a broad scope of commercial ventures that include the food, pharmaceutical, plastics and chemical industries. Additionally Known as UNS N08020, these round bars and rods can further be modified as far as sizes and thicknesses according to particular prerequisites given by our regarded customers. We offer the same at business sector driving costs. Furthermore insinuated as UNS N08020, these round bars and poles can further be revamped the extent that sizes and thicknesses as per specific essentials are given by our respected clients. We offer the same at business division driving expenses.